This in-depth package of 5 courses explains the ins-and-outs of accounting as it pertains to financial analysis. 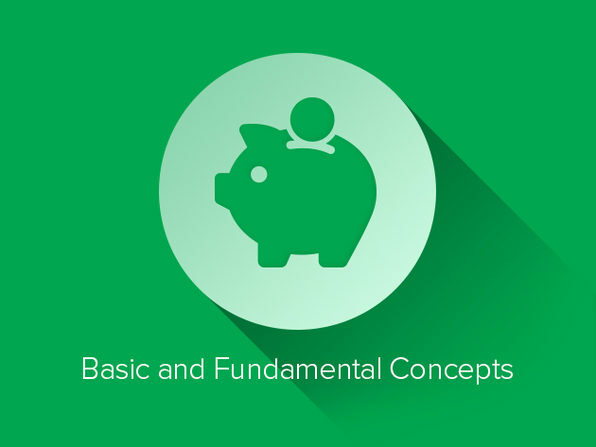 Dive into financial modeling, valuation, company analysis, and more to fully grasp the fundamentals required for a career in finance. For more detail on Wall Street Training, click here. 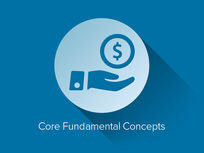 Wall Street Training (WST) is a provider of training services, specializing in investment banking and mergers acquisitions; equity and fixed-income research; asset and investment management; credit analysis; private equity and high-yield LBO modeling, and Chartered Financial Analyst examination preparation to institutional and individual customers worldwide. 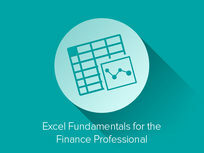 Master basic financial modeling and valuation techniques, all while utilizing Excel's many useful functions. 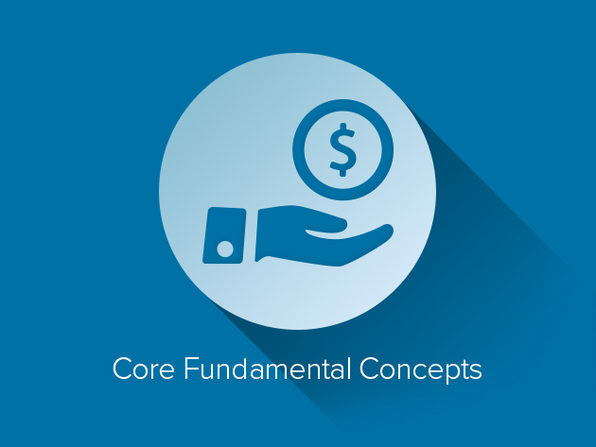 This set of 3 courses introduces model building best practices and teaches you to analyze a company's value and stock with real hands-on examples. Leverage all of Excel's functionality to manipulate data efficiently with this 3 hour Excel intensive. This course covers the relevant formulas and tools you will need to work faster and better.